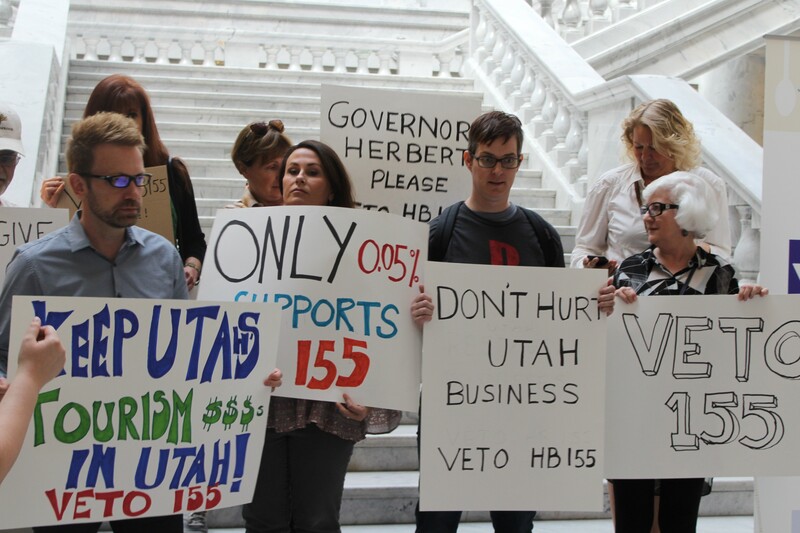 Protesters gathered on Friday to lend their voice in opposition of HB155. 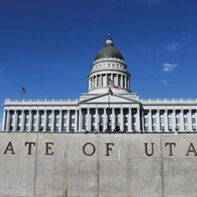 Lost in the coverage of a pending law to lower the DUI limit to .05 was the Salt Lake Area Restaurant Association’s position on drunken driving, according to executive director Michele Corigliano. 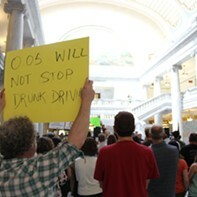 In a press conference at the Utah State Capitol on Friday, Corigliano looked out to a wall of cameras, microphones, notepads and recorders to set the record straight: Restaurants are vehemently opposed to intoxicated driving. 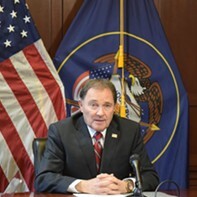 “That message is Utah is not tolerant of people who enjoy a glass of wine with dinner; Utah is not friendly to skiers who want to have a cocktail after they hit the slopes; Utah is not welcoming to conventions whose attendees want to have a beer after their meetings; and Utah is not respectful of the businesses that are relocating here from out of state,” she said. At this moment, all states in the country outlaw driving with a blood-alcohol level of .08 or more. 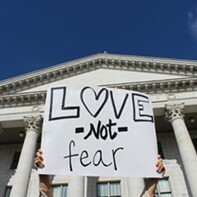 Utah’s legislature is the first to vote to lower it. It passed on the penultimate day of the session with a 17 to 12 vote in the Senate and is awaiting Herbert’s signature or veto. 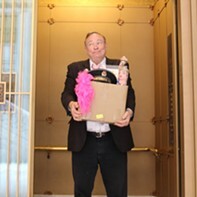 Sen. Jim Dabakis calls the measure a "giant political blunder." Sen. Jim Dabakis, an opponent of the bill, said he was shocked that it passed this session, and pointed out its tepid support, evidenced by a slim vote margin and prominent names of those against it, including House Speaker Greg Hughes. 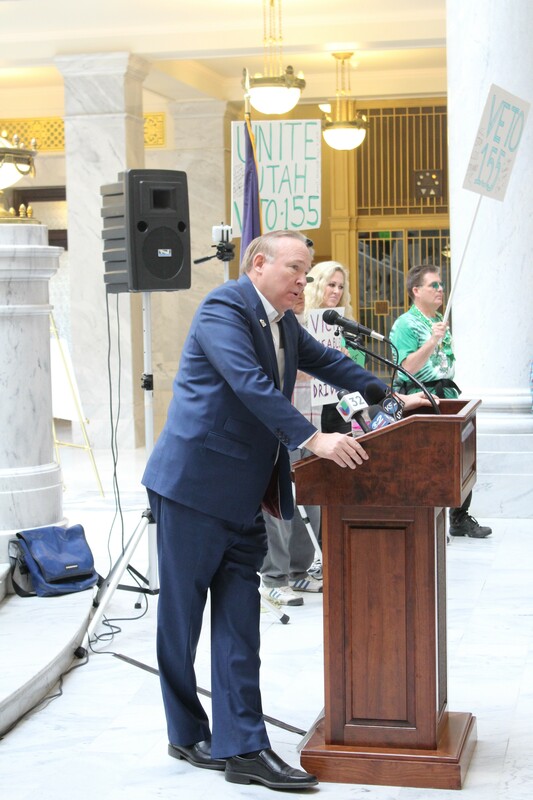 Granting that the bill’s sponsor, Rep. Norman Thurston, R-Provo, who was at the rally, was motivated by good intentions, Dabakis argued that Utah lawmakers—many of whom don’t drink alcohol and thus have a limited understanding of it—shouldn’t be the ones to lead the nation in alcohol reform. Squatters Brewery COO Doug Hofeling noted that the governor and the legislature aren’t the ones who introduce visitors to Utah, it is the businesses. The proposal has already attracted national attention. This week, the American Beverage Institute purchased full-page ads in the daily newspapers mocking Utah’s position. In one, it purports to be from Colorado, thanking Utah for passing unappealing liquor laws thereby sending visitors to the Centennial State instead. Ema Ostarcevic, CEO and founder of recruiting firm Search Group Partners, claimed that a California woman she knows turned down a six-figure salary job in Utah because of the oppressive liquor laws. To Hofeling and others, the legislature took a significant step forward to normalizing liquor laws when it agreed to scratch the Zion Curtain requirement, but during the same session marched two steps back with the .05 law. That line, opponents argue, does not accurately correlate with intoxication. 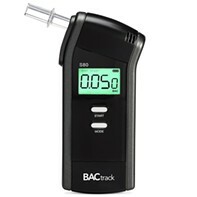 To that point, Dabakis filmed a PSA to demonstrate how restrictive the new laws will be, though he might have made a better case about the fallibility of breathalyzers. After swishing mouthwash per the instructions, the otherwise sober Senator blew an entirely fatal .5. Thurston, who was at the rally, has reasoned that the bill will reduce the risk of accidents on the road. 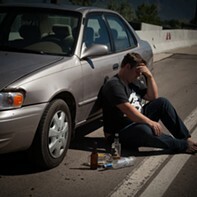 And the National Transportation Safety Board has suggested that all states lower the DUI limit to .05. As of mid-afternoon on Friday, the governor’s office sent out a list of the 84 new bills Herbert had signed. 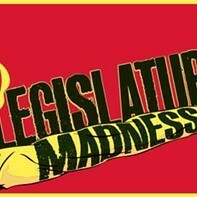 HB155 was not among them.